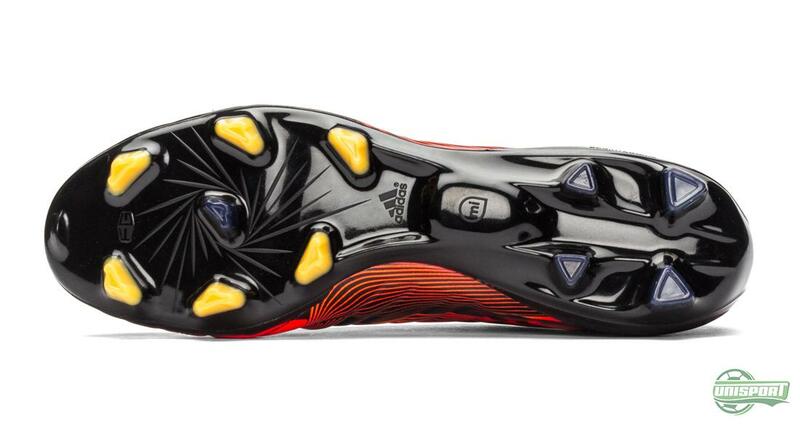 Adidas have really put the pedal to the floor, with their new Crazylight Pack. They have not just done this with their radical design, which really stands out, but also by implementing the Crazylight technology on all four of their silos. 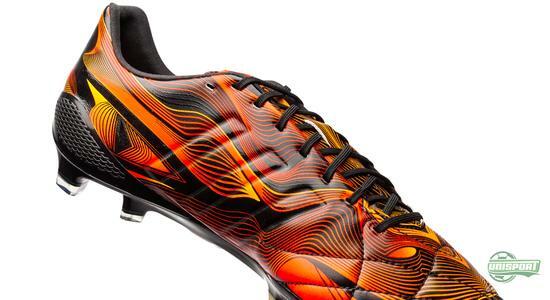 We round of our run down of the new boots with a look at the adipure 11Pro. 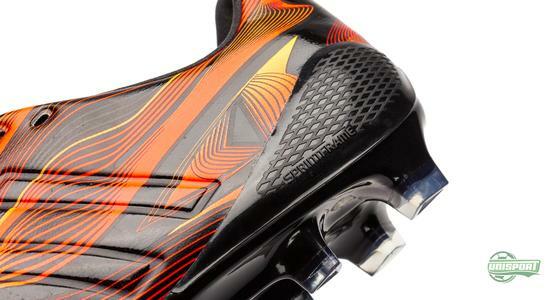 The adipure 11pro is the name of the fourth and last Crazylight model, which we take a look at here. 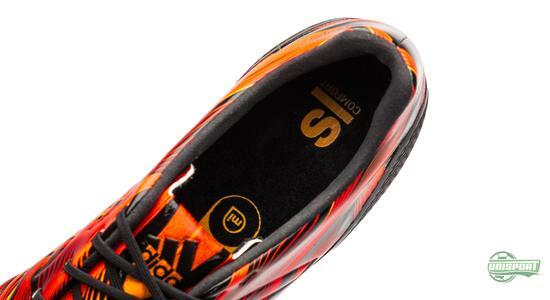 It is actually not the first time adidas has lowered the weight of their 11Pro. 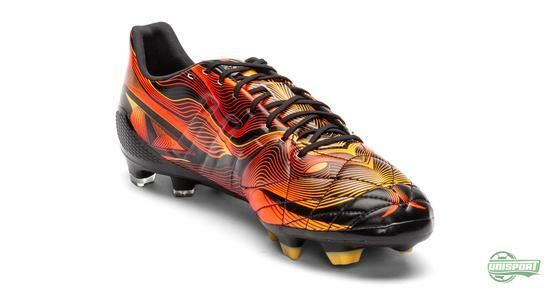 Earlier this year adidas unveiled their adipure 11pro SL and while that model was released with an astonishing weight of just 189 grams, the new 11pro Crazylight comes in a weight that virtually matches that. 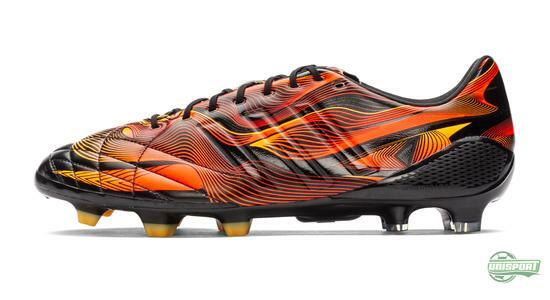 If the 11pro adipure Crazylight is your choice, then you can find it right here. The weight of this model is just 192 grams and adidas have first and foremost used an ultra-thin construction of calf leather, which of course gives the characteristic comfort we know and love. The thin upper also has the same well-known stitches in the front foot, which helps the leather stretch in all the right places. Just like the rest of the Crazylight collection this 11Pro is equipped with the Sprint Frame and that means the usual Sprint Frame has been sacrifices. 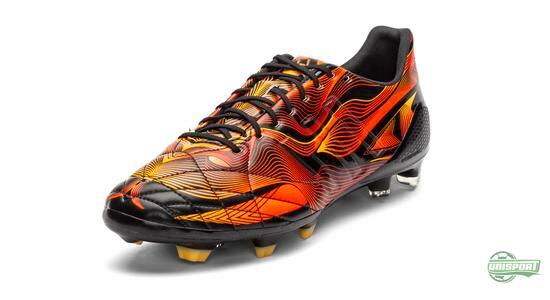 There is however still plenty of comfort to be had with the lighter adipure. Among other things adidas have kept their Memory Foam on the inside of the tongue, so fans of this boot don’t feel ignored. 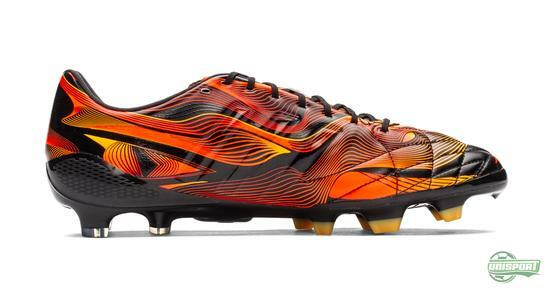 Apart from the f50 Adizero, the new Crazylight Pack is based on wild, almost futuristic concepts and this 11Pro has to take the ticket, when talking about the most daring design. 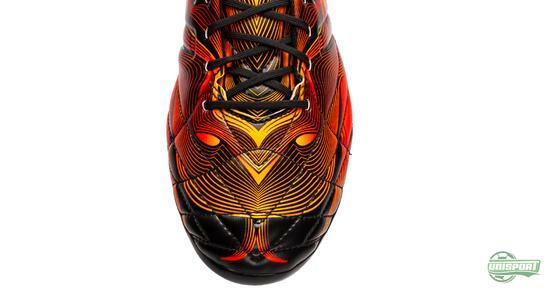 It has to be some sort of snake and what the adipure has in common with a snake, well that’s up to adidas to explain, but we applaud the bravery. 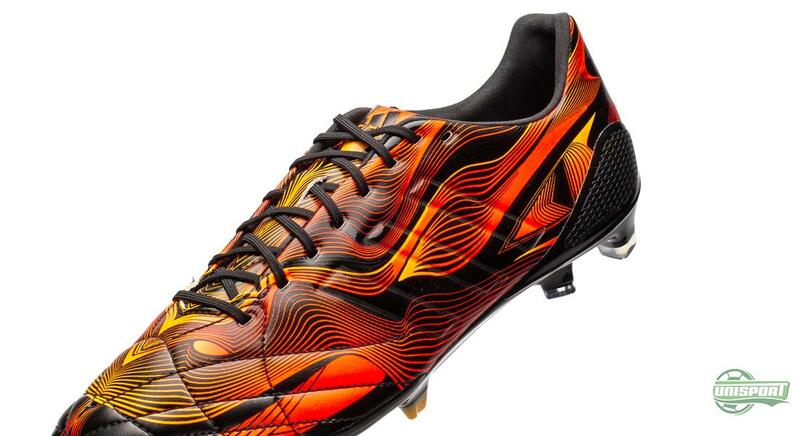 This 11pro delivers on several areas and it will be exciting to see if any of the adipure players, like David Silva, Philip Lahm, or Frank Lampard, will wear them in action. Seeing as though Silva has previously worn the f50 Adizero, he might be the one to watch. One thing that all four models in this Crazylight Pack have in common, is that adidas have found room for their micoach. 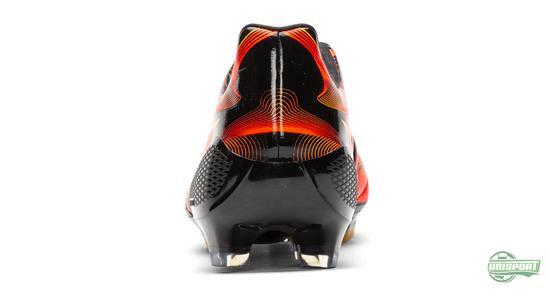 This is actually something they have been slowly outphasing on their football boots, but on this lightweight Sprint Frame adidas have seen it fit to make room for it. Something that will probably make lots of people very happy. 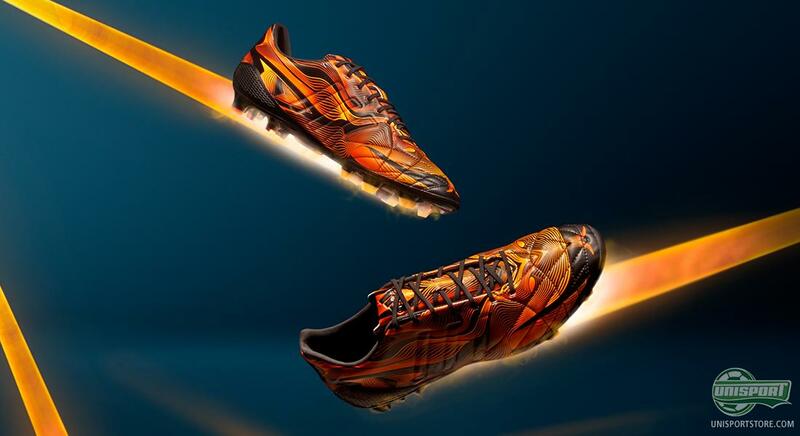 With a daring design and the innovative Crazylight technology adidas have made sure to give their 11Pro plenty of edge and personality. What do you think about this 11pro lightweigher? Are you going to add it to the boot collection.